Putting business, software, and user experience experts on the same page! 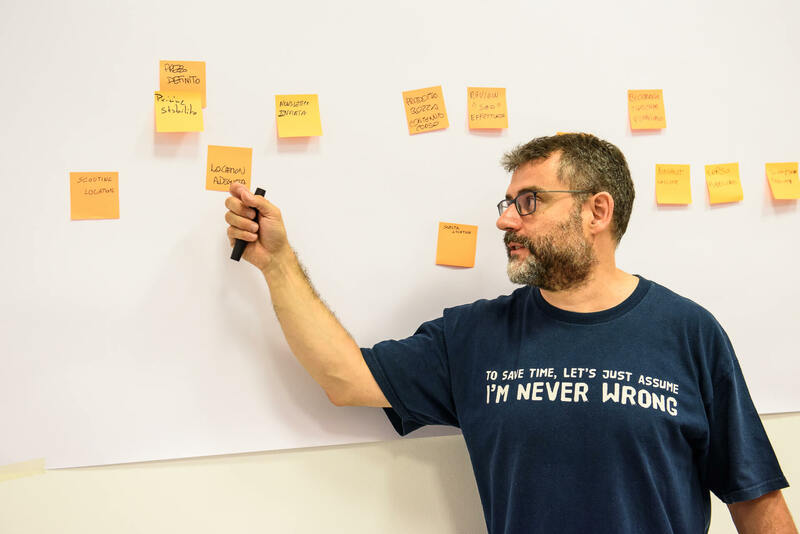 EventStorming is a workshop format invented by Alberto Brandolini that enables massive learning on complex business domains and promotes collaboration between different disciplines and across teams. Dress code: Informal. This is a highly interactive workshop where you’ll be engaging with Alberto Brandolini and other attendees for the majority of the time. UPDATE: Alberto Brandolini’s EventStorming has been included in the Techniques quadrant of the ThoughtWorks Technology Radar 2018 as one of the techniques you should “Adopt“! A wide range of organisations has benefited from it: from online marketplaces, to financial and trading institution; from small startups to large scale enterprises… and anything in between! It’s no wonder EventStorming can be used in all types of business scenarios! If you are in the business of helping organisations understand how they really work, Event Storming is an essential tool to have in your kit bag. 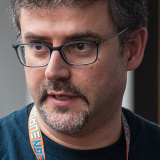 EventStorming Creator, author of Introducing EventStorming - An act of deliberate collective learning and Founder of Avanscoperta, Alberto Brandolini is a 360° consultant in the Information Technology field. 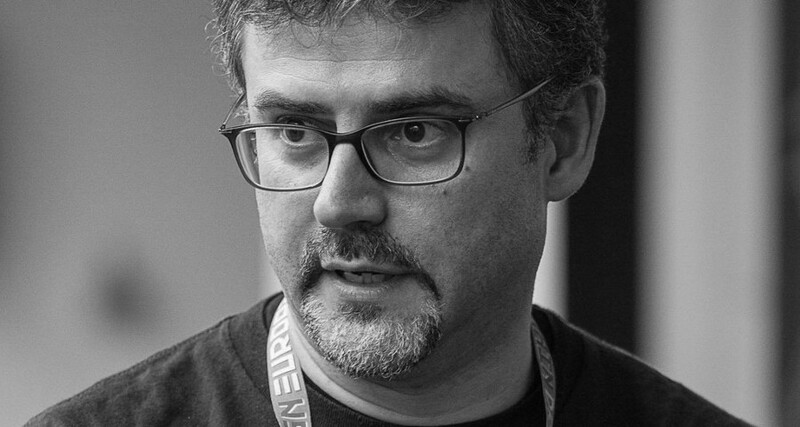 Read the interview with Alberto Brandolini on our blog: from ziobrando to EventStorming! Introducing EventStorming: the very first post (2013) where Alberto explicitly talks about EventStorming. Check out the blog post from Zsofia Herendi, founder of the DDD Practitioners community of Budapest, who attended our 2-day Master Class in Milan in March 2018: The 12 meter: where sailboats and EventStorm Walls meet.